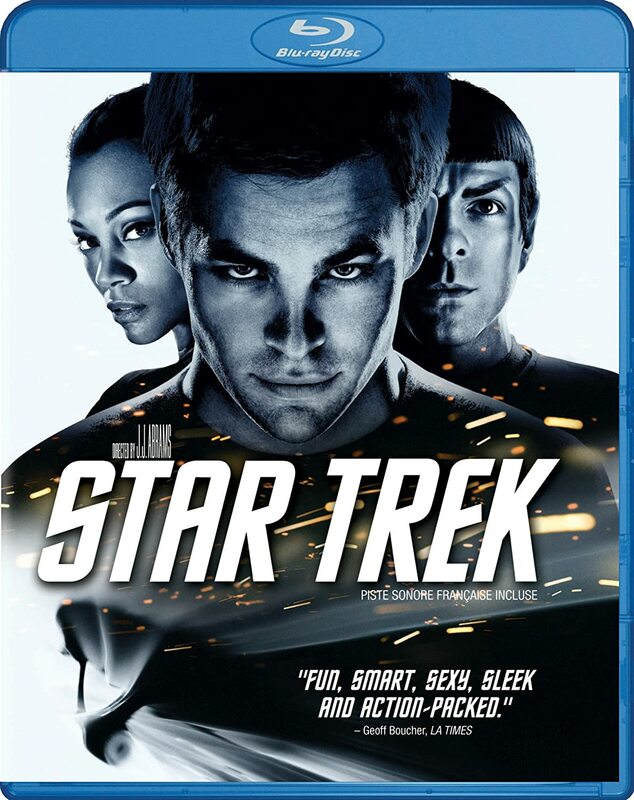 Pioneering director J.J. Abrams delivers an explosive action thriller that takes Star Trek Into Darkness. When the crew of the Enterprise is called back home, they find an unstoppable force of terror from within their own organization has detonated the fleet and everything it stands for, leaving our world in a state of crisis. 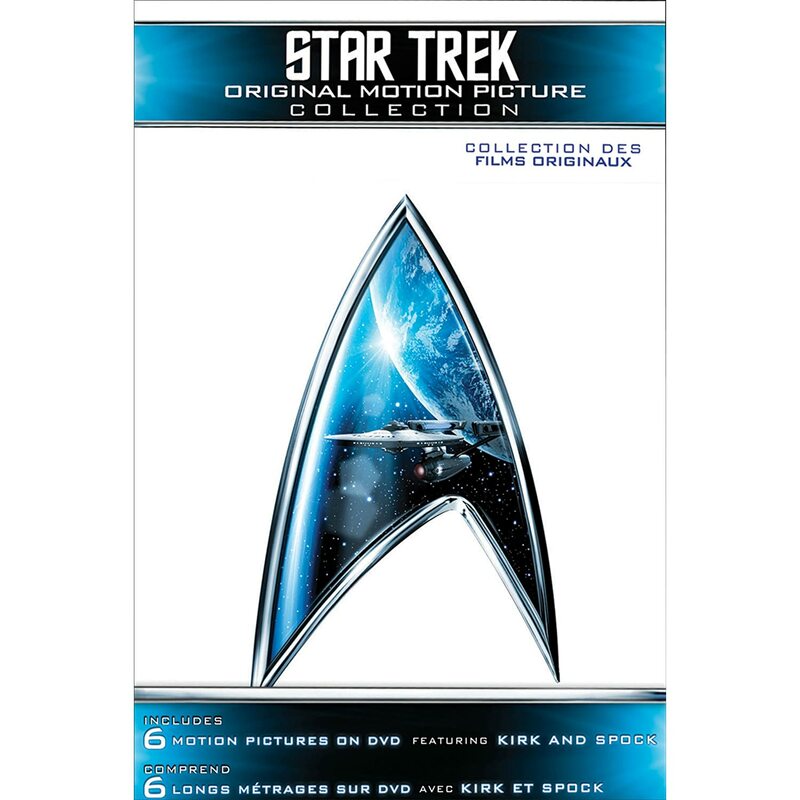 41-Disc set contains all 176 episodes Newly restored and meticulously re-mastered in brilliant high definition, Star Trek: The Next Generation still dazzles as a true milestone in TV history. Here are the breathtaking adventures of the U.S.S. 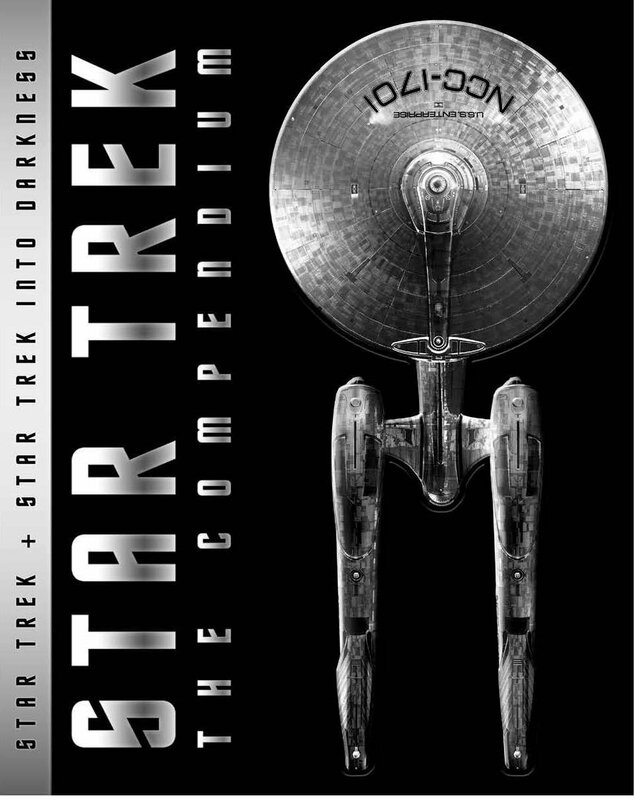 Enterprise-D presented in state-of-the-art Blu-ray format, with such thought-provoking episodes as “The Measure of a Man” and “The Inner Light”; the return of the Borg in “The Best of Both Worlds”; and the time-shattering confrontation between Captain Jean-Luc Picard (Patrick Stewart) and the mysterious, god-like Q in the Hugo Award-winning series finale. Enjoy every memorable moment from the series that re-launched the Star Trek legacy for new “generations” to enjoy and experience – now presented in vivid, pristine high-definition!